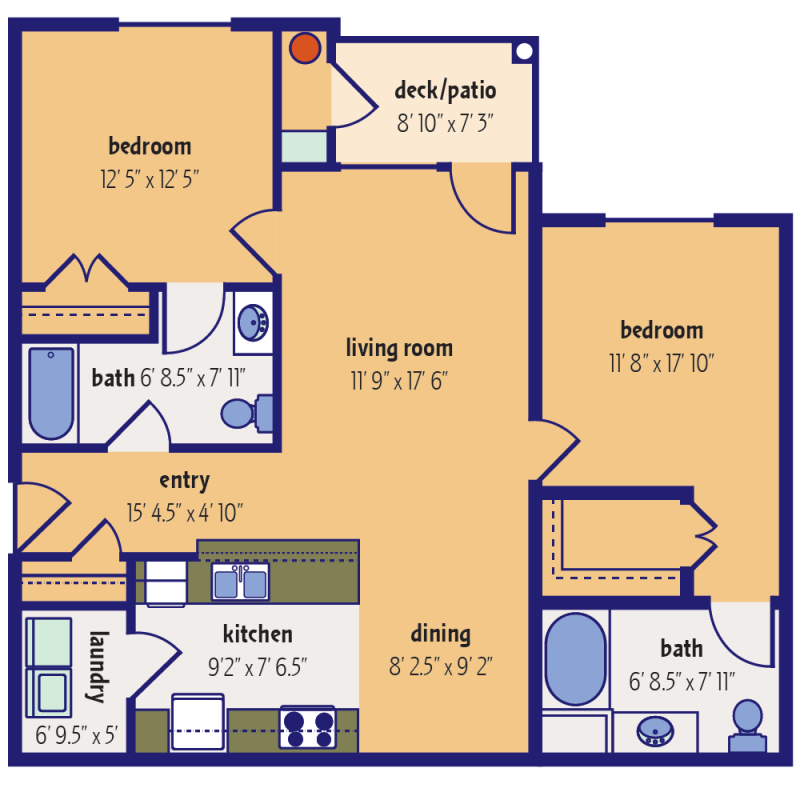 1 Bedroom, 802 sq. 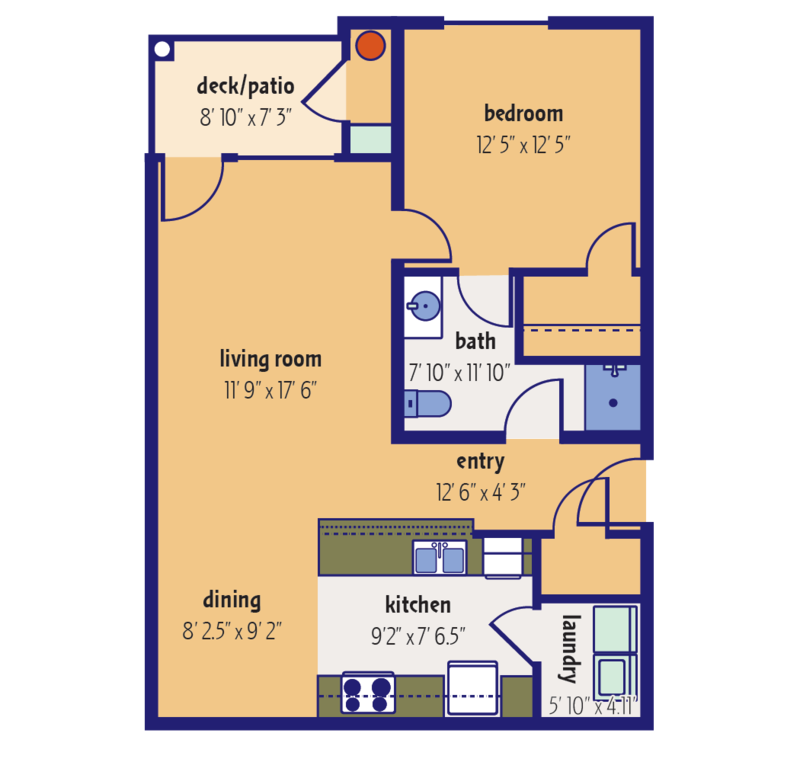 ft. or 2 Bedrooms, 1,112 sq. 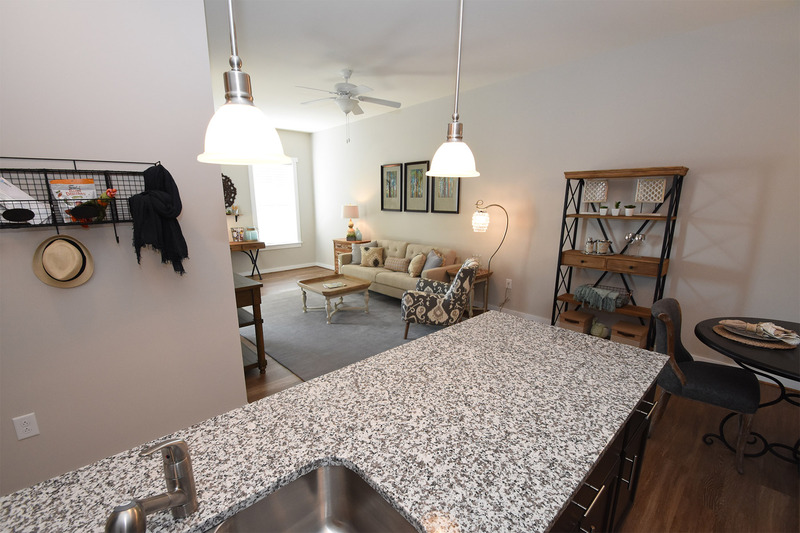 ft.
Come home to a spacious, well-appointed Craftsman-style apartment. 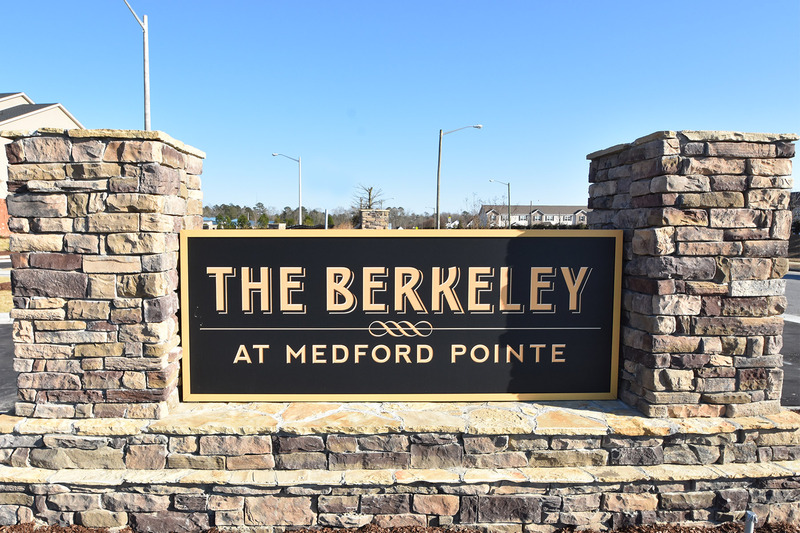 The up and coming professional or studious college student will appreciate The Berkeley at Medford Pointe, just minutes from the medical center and University. 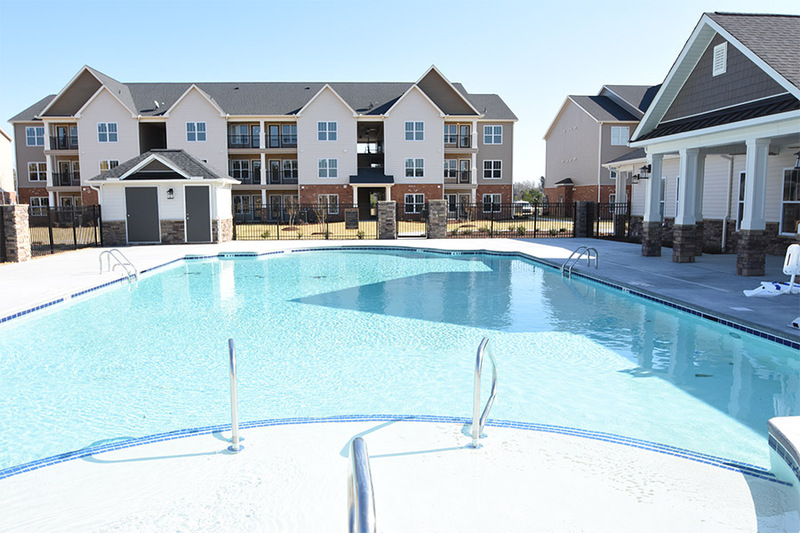 Families will love the clubhouse and pool. 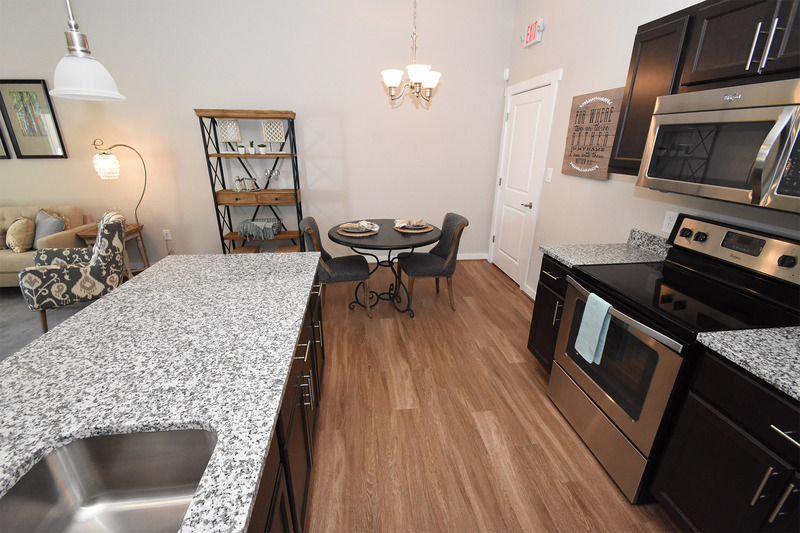 Pet owners will find the dog walk areas convenient. 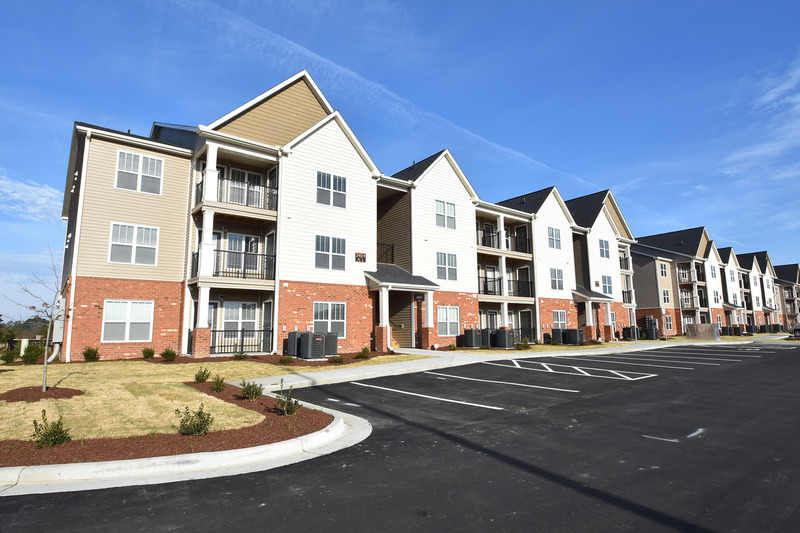 Those living with disabilities will find accessible ground-floor homes. 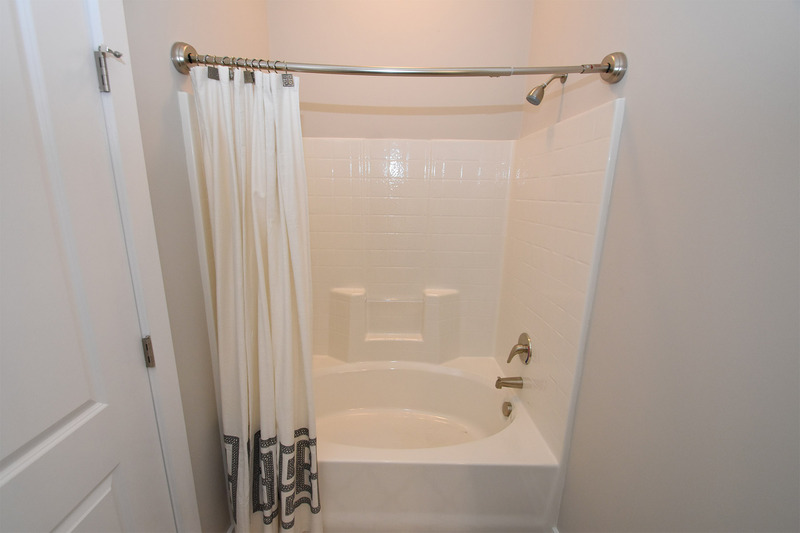 Contact us today and inquire about availability. 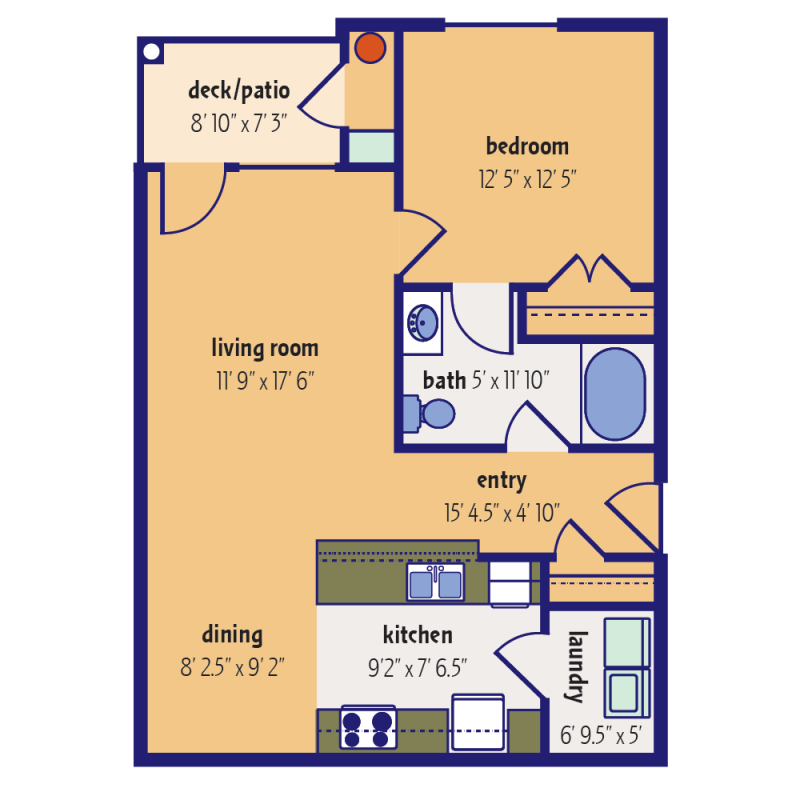 We have spacious floor plans to choose from, and look forward to seeing you! 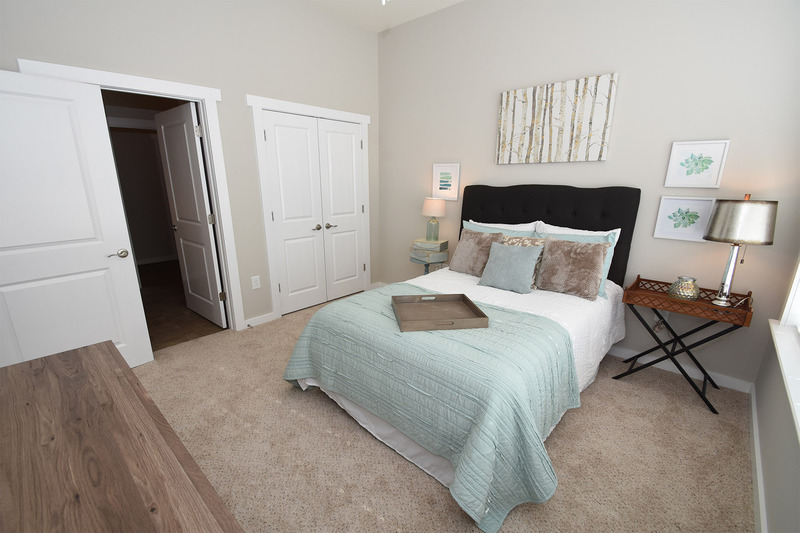 Starting at $905.00 per month. 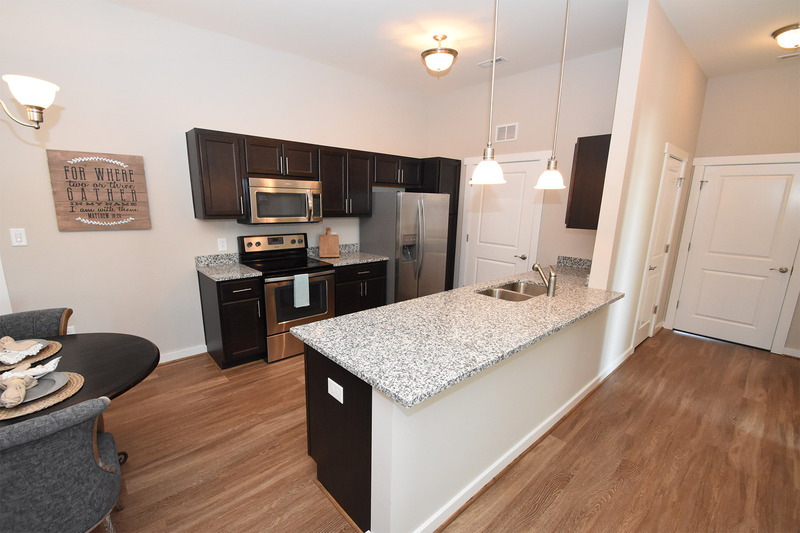 Starting at $1045.00 per month. 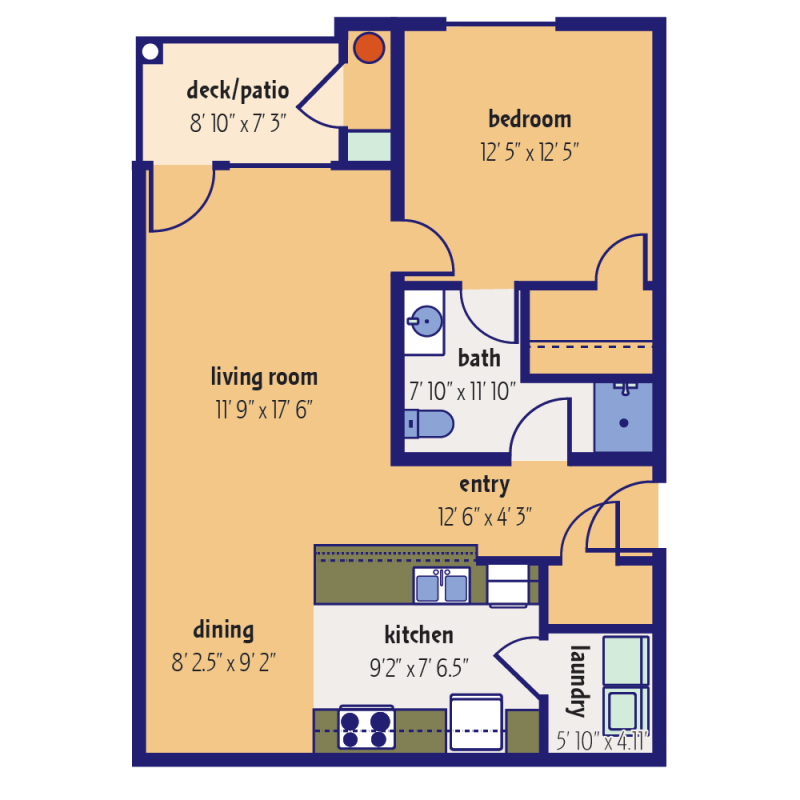 Click to enlarge Floor Plans. 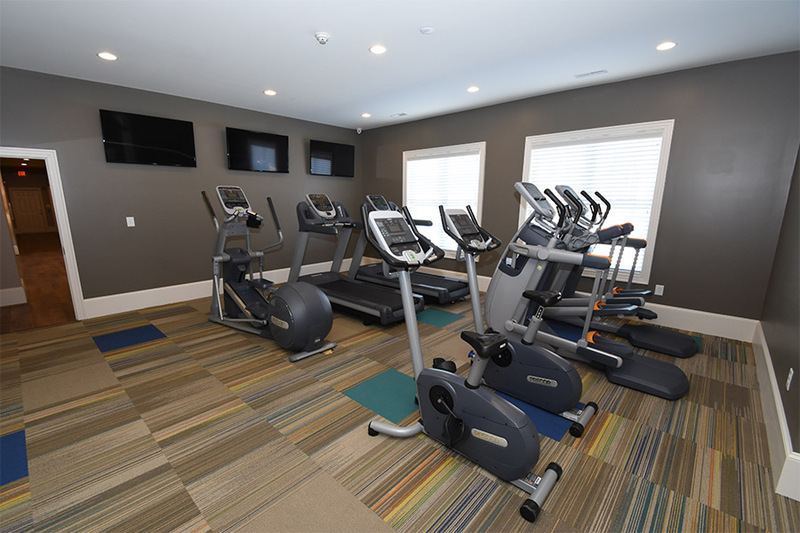 Every aspect of The Berkeley has been thoughtfully considered to provide a welcoming, comfortable environment for living well. 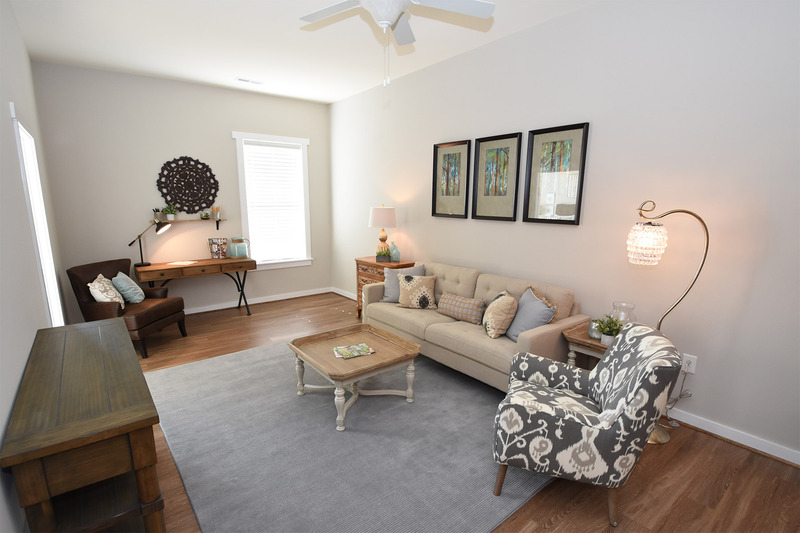 We've taken cues from Craftsman-style architecture and interior design for a classic yet modern feel you'll notice in the substantial woodwork, built-ins and clean lines. 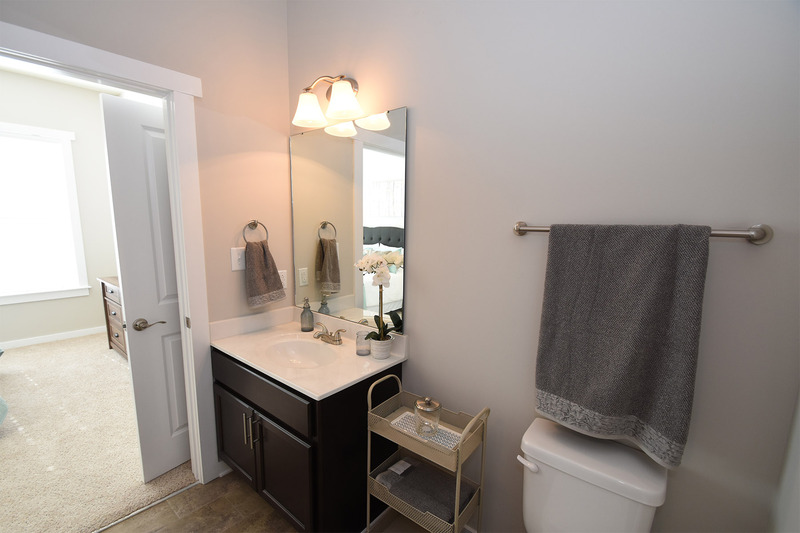 From the large closets to granite kitchen countertops with built-in vented microwave, garden tubs, granite bathroom counters, and tall windows to the laundry hookups and available garage spaces, The Berkeley is a great place to call home. 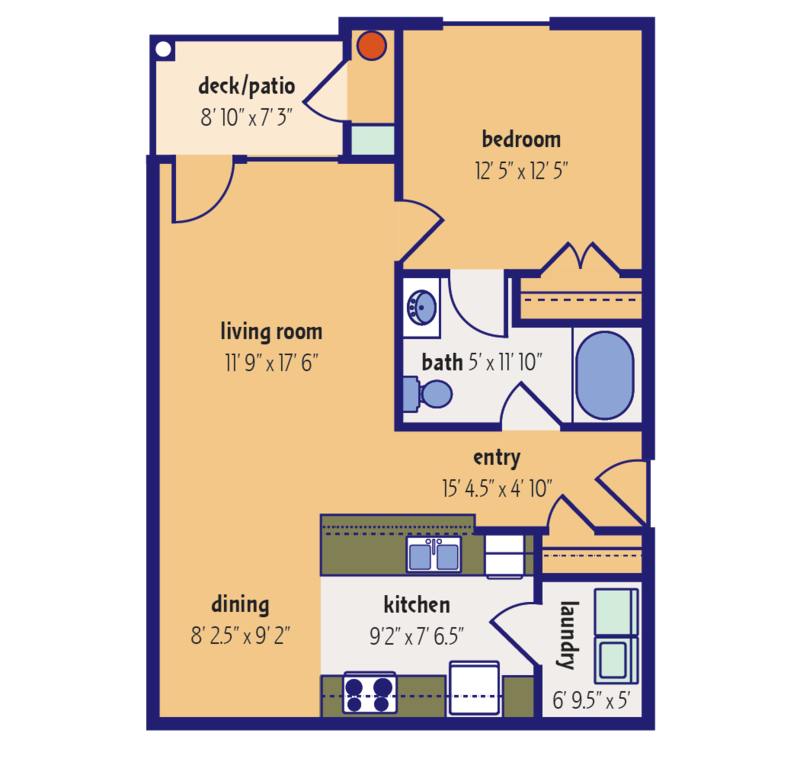 Survey the landscaped grounds from your private patio or balcony. 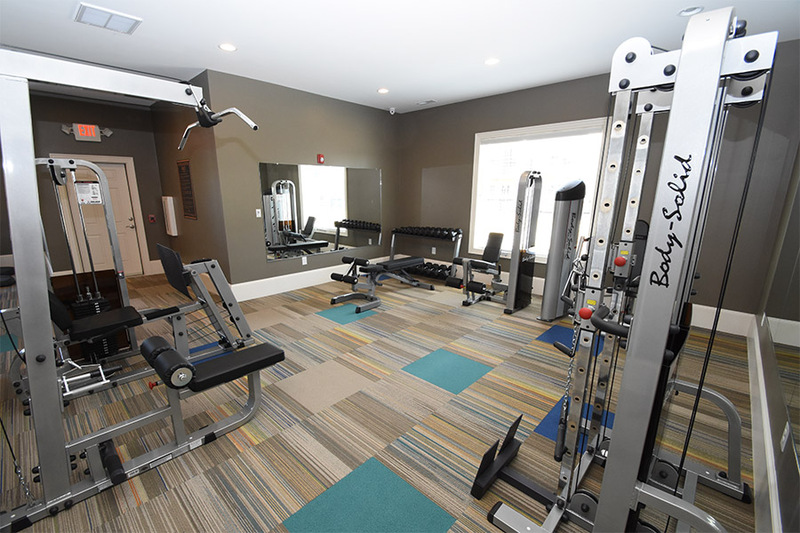 Workout in the fitness center, enjoy the lounge and nearby entertainment and dining. 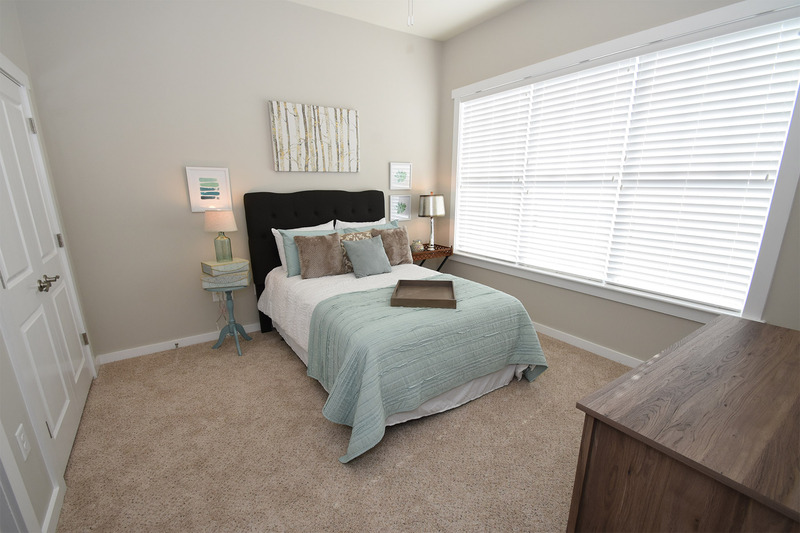 All just minutes from work, school and shopping in Greenville. 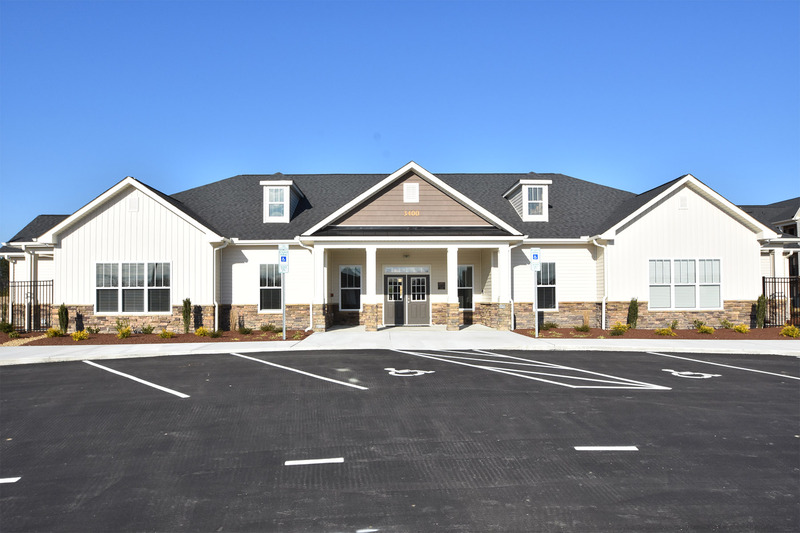 The Berkeley at Medford Pointe leasing office and complex is located off Allen Road, convenient to Stantonsburg Road and West Arlington, leading to the medical center or back into town. Dickinson Avenue is just around the corner, leading straight into Uptown Greenville and the ECU campus. We are also moments from the Hwy. 264 east-west corridor leading to Wilson and Raleigh in the west and points further east all the way to the Outer Banks.